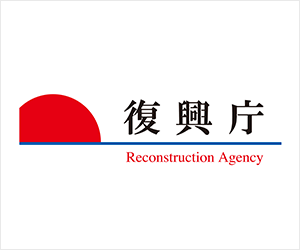 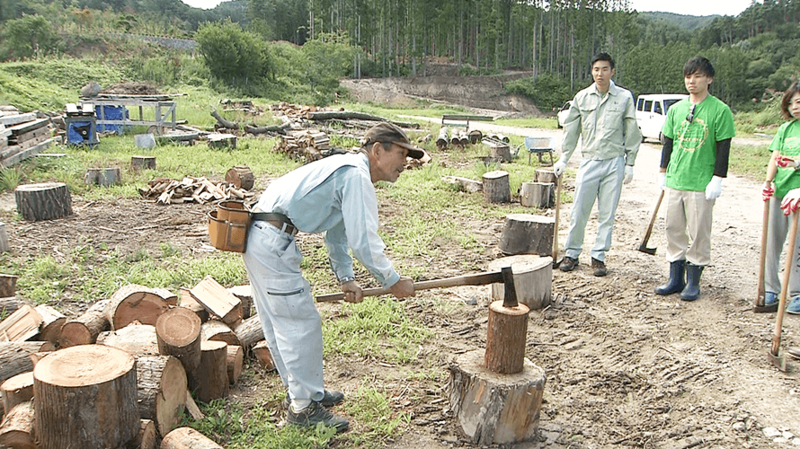 The Road to Recovery Creating New Prosperity: Iwate Prefecture | jibtv.com | Japan International Broadcasting Inc. Featuring a beautiful and extensive ria coastline, Iwate Prefecture has long been home to many fishermen who make their living off the bounty of the sea. Iwate Prefecture suffered enormous damage in the tsunami that followed the Great East Japan Earthquake, which caused many fishermen to lose their boats, their livelihoods, their homes and even their families. 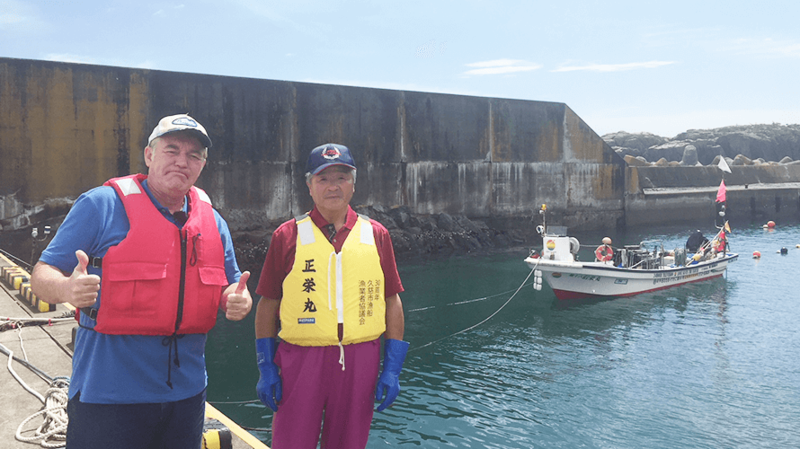 Nevertheless, some six years on from that fateful day, the fishermen of the affected areas are still working hard to provide delicious, high-quality seafood to consumers both inside and outside of the prefecture through efforts that include creating entirely new brands that did not exist before the earthquake. 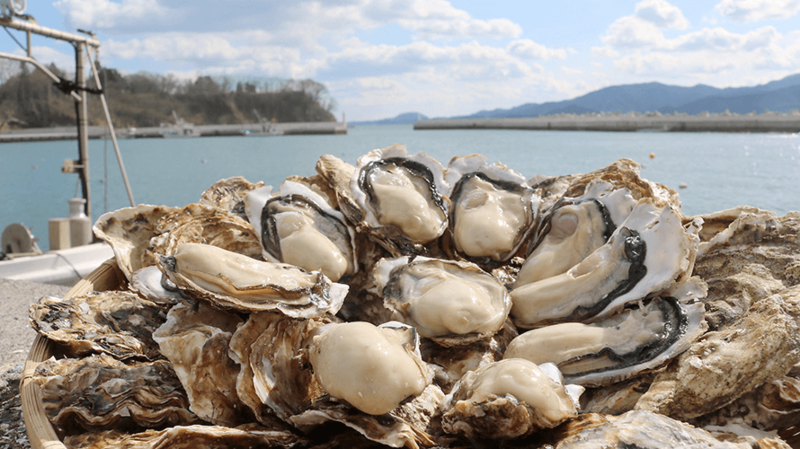 At the same time, the residents of these areas have turned their attention to the prefecture’s remaining natural beauty and resources and are now working to launch new businesses and promote industry and tourism. 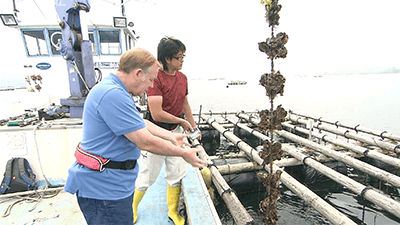 Blessed with the natural bounty of Iwate Prefecture, the people here are actively taking on the challenges of recovery. 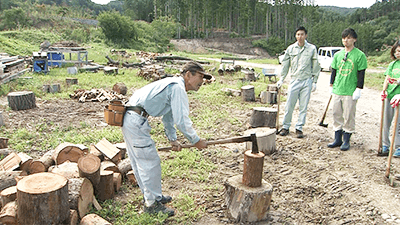 Through their efforts, Iwate Prefecture is “Creating New Prosperity” unlike any that has come before.